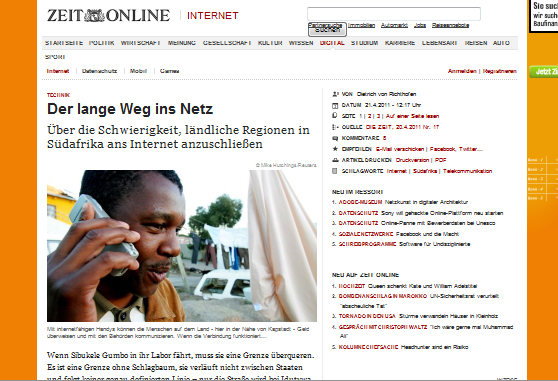 Expansion of the Siyakhula Living Lab : Deployment of Mobile WiMAX technology! 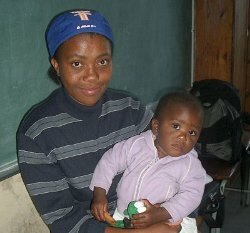 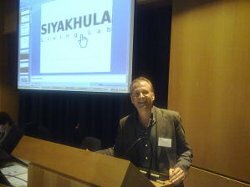 2011 will be a memorable year for the Siyakhula Living Lab. 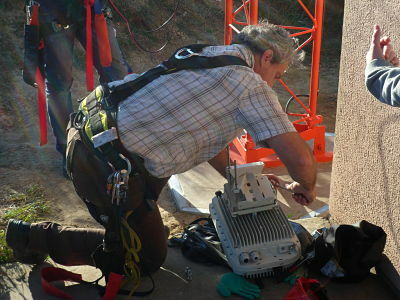 Through the support of Saab South Africa and its subsidiary Saab Grintek Technologies, the Siyakhula Living Lab is embarking on a major and exciting expansion of its telecommunications network infrastructure within the rural Mbashe Municipality of the Eastern Cape.This expansion includes the addition of a mobile WiMAX basestation and a redundant backhaul VSAT connection to the already existing fixed WiMAX/WiFi/VSAT network. 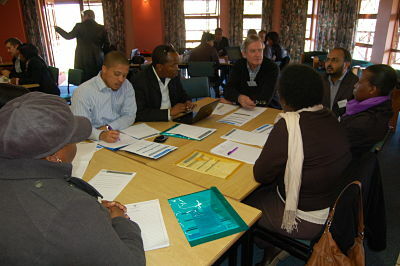 Read more about Expansion of the Siyakhula Living Lab : Deployment of Mobile WiMAX technology! 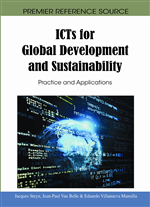 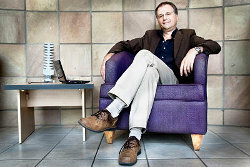 Last week Professor Alfredo Terzoli presented his Inaugural Lecture, entitled ICT4D: the What, the Why and the How. 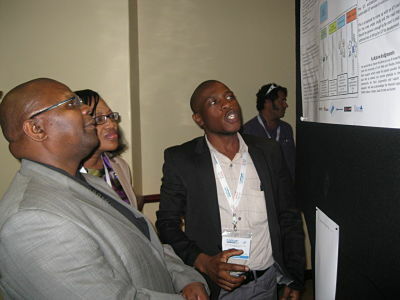 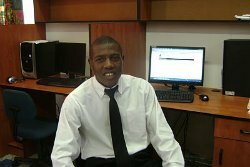 His research focuses on connecting marginalised communities through proactive and innovative ICT solutions and the Siyakhula Living Lab, established at Dwesa on the Eastern Cape Coast, is a prime example of this goal.